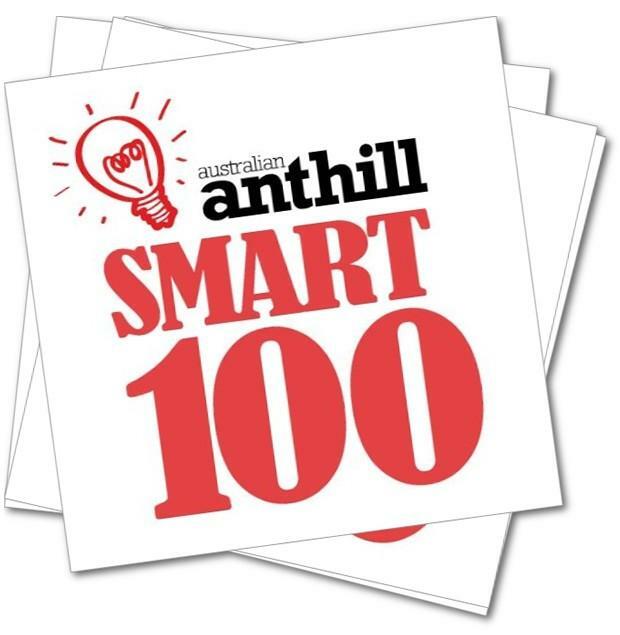 International Business Intelligence (BI) software vendor, Yellowfin, has had its Mobile BI application for iPhone and iPad named as one of Australia’s 100 most innovative products in Anthill Magazine’s ‘SMART 100’ Index. Peoples’ Choice judging is open from 25 May to 1 June 2012. Peoples’ Choice winners are announced 5 June 2012. Yellowfin for the iPhone and iPad integrates Yellowfin’s renowned ease-of-use and collaborative capabilities to deliver a Mobile BI application based on the intuitive, interactive and collaborative principles underpinning the world’s foremost social media platforms and applications. Rabie said that Yellowfin’s consumer-oriented approach to Mobile BI challenged the industry’s perception of mobile analytics, and that the well-documented trend towards user-friendly enterprise products for analytics – the consumerization of BI and enterprise IT at large – proved a major driving force behind Yellowfin’s application development. He also claimed that many enterprise applications and software products lack appeal, and have an enormous amount to learn from their leisure-time equivalents. The new iPhone and iPad application reaffirms Yellowfin’s position as a preeminent provider of Mobile BI, rounding out an impressive 18 months for the vendor, in which Dresner Advisory Services (DAS) identified it as a leading solution in two separate studies analyzing and comparing the world’s foremost Mobile BI providers. Yellowfin was also recognized in Gartner’s latest annual Who’s Who of Mobile BI report. Fifty ‘maven’ judges are then chosen to evaluate SMART 100 submissions. A maven is a trusted expert in a particular field. Each maven judge is invited to review 20 profile pages and rank each according to a predefined set of criteria. Each submission is evaluated 20 or more times. Maven winners are announced 29 May 2012. “Unlike your average awards program, we don’t lock a panel of expert adjudicators in a small room – we employ the judgement of ‘mavens’ and readers,” said Tuckerman. “Neither do we demand a thorough analysis of each applicant’s P&L statement. We don’t even request an historical snapshot of ‘runs on the board’ or commercial achievements.